As Winter is fast approaching, Quebec has already started receiving a fair amount of snow. Yes, we’re in for an early start this year. Forecasts predict more snow than ever all accross the province. 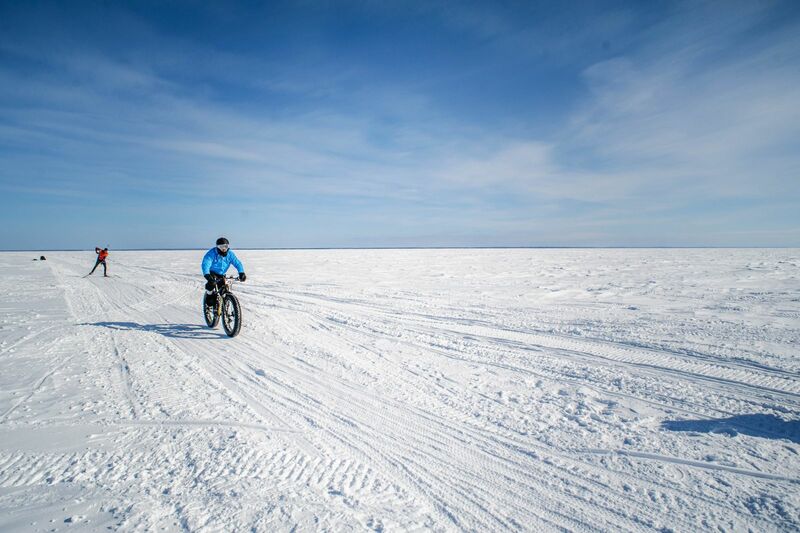 Most of us complain about the snow each year but why not make it a road trip to remember instead? 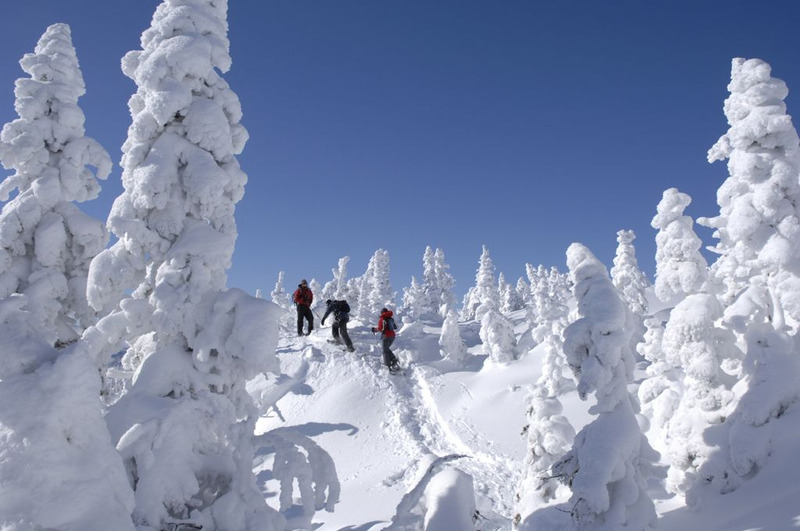 This winter season, enjoy the beauty Mother Nature has to offer in La Belle Province. 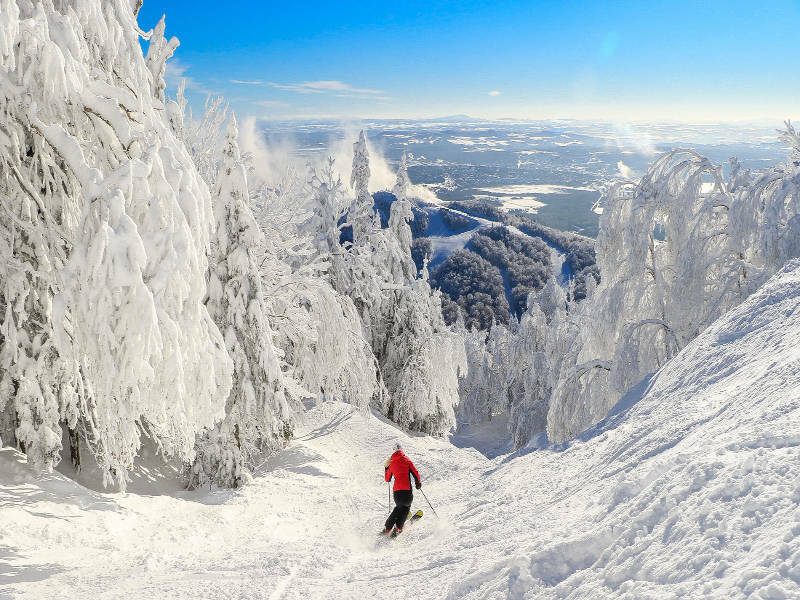 Located north of Montreal, the Laurentians is your perfect weekend escape destination, offering a wide range of mounts, forests, hiking trails, and gorgeous little towns all across the region. 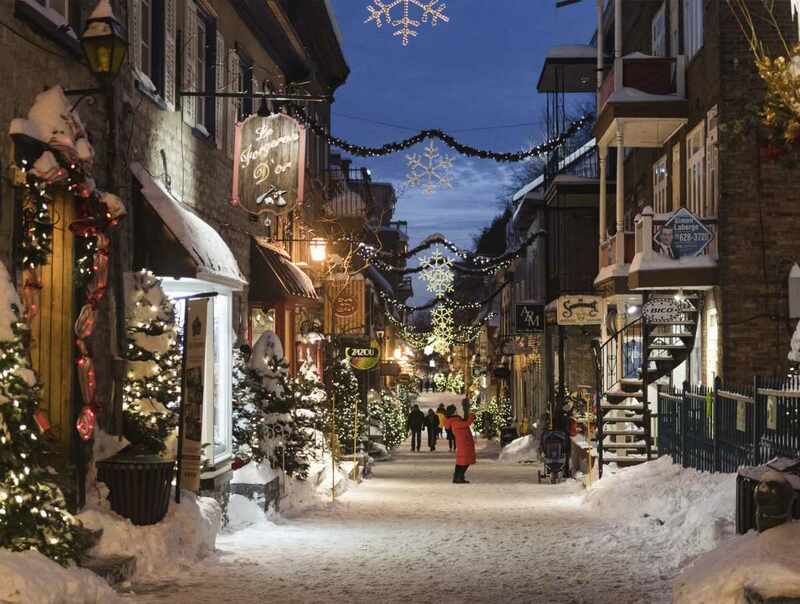 In the heart of Québec city you will find le Quartier Petit Champlain. When you think of Winter Wonderland, this little neighbordhood is what comes to mind. I’ll let the picture speak for itself. 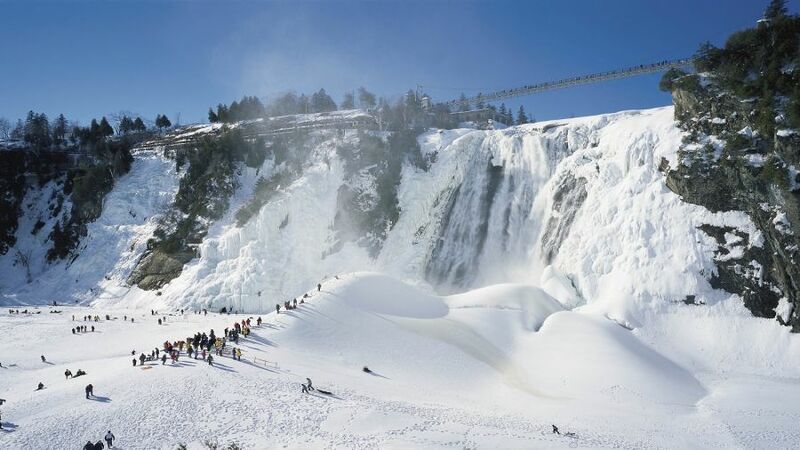 If you’re visiting Québec city, then taking a small detour to go admire the Montmorency Falls is a MUST on your to do list. Many Montrealers escape to the Eastern townships over the weekend, and with reason! 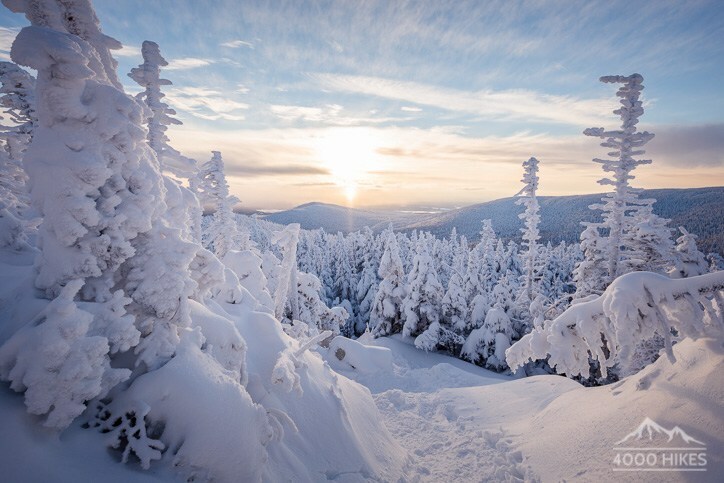 Places like Mont Orford National Park offer breathtaking views that will make you fall in love with winter all over again. Also located in the Easter Townships, Coaticook is a cute little town (famous for its ice cream! 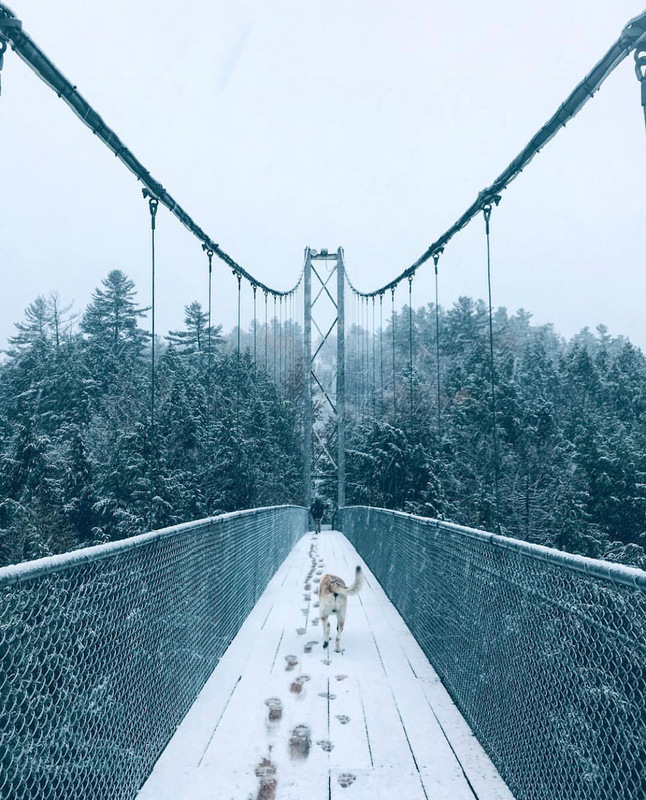 ), where you will find amazing hiking trails that will lead you to the world famous Suspension bridge in the Parc de la Gorge. 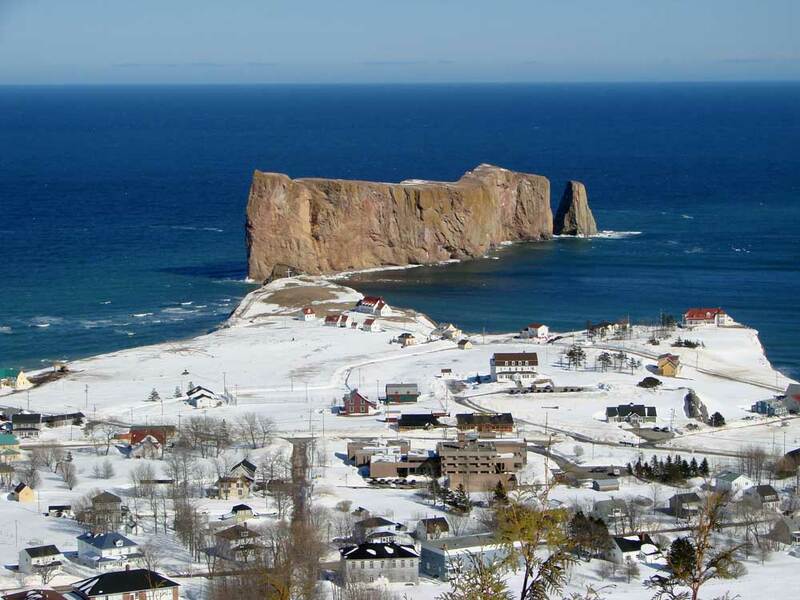 You will probably need more than a short weekend to go visit Rocher Percé, but it is worth the road trip! Located in the Gulf of Saint Lawrence on the tip of the Gaspé Peninsula, this world famous “rock” will take your breath away. If you're up for an amazing experience consisting of sight seeing, hiking, and admiring the stars at night, then this is the place to be. At the ASTROlab, located on summits higher than 1000 meters, you will be able to observe the magnificence of the stars and the universe. If you don’t feel like travelling too far, then look no further. 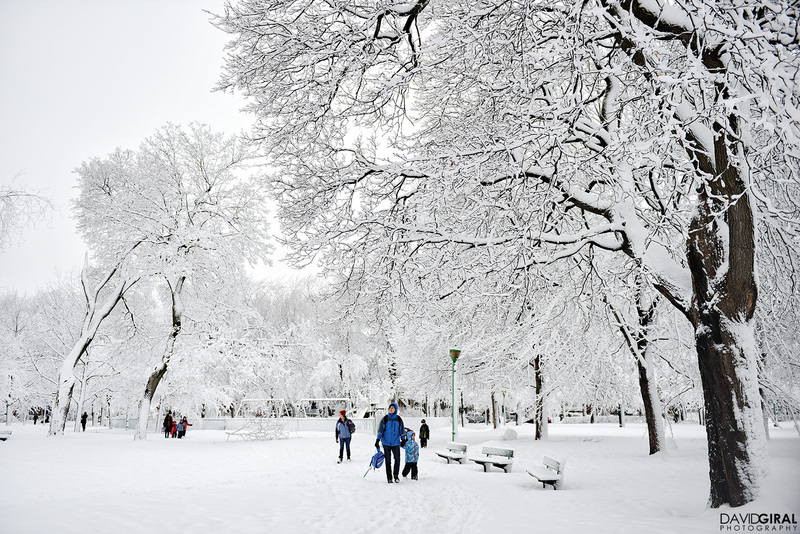 Our very own Mont Royal is absolutely breathtaking in the Winter. What’s your go to destination to admire the snow?